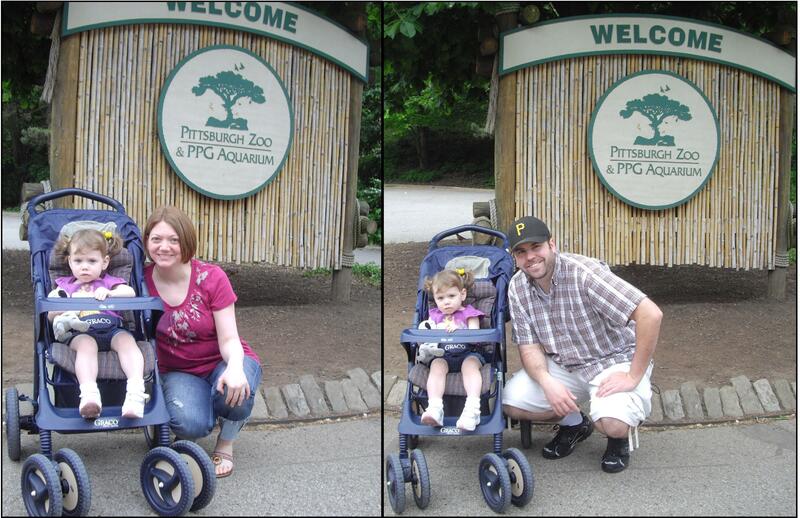 In May we went to the Pittsburgh Zoo. Watching the tigers. 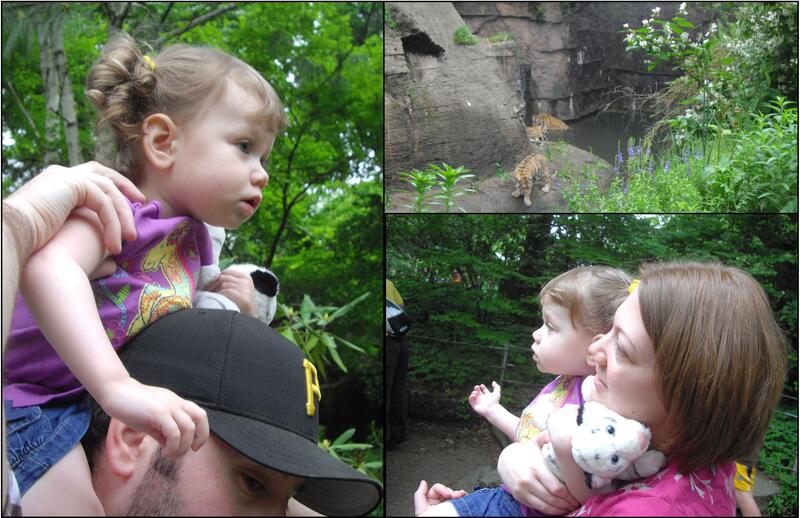 Adaline loved the tigers. 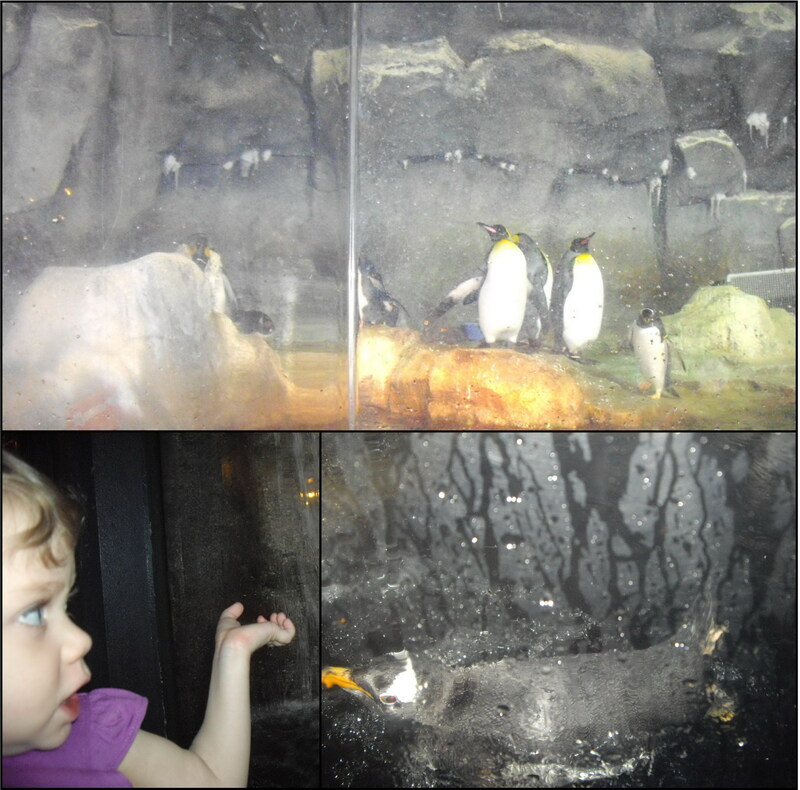 Adaline seemed to love the Flamingos, which was weird because when she saw them at Living Treasures she started screaming “No!” and didn’t want to have anything to do with them. 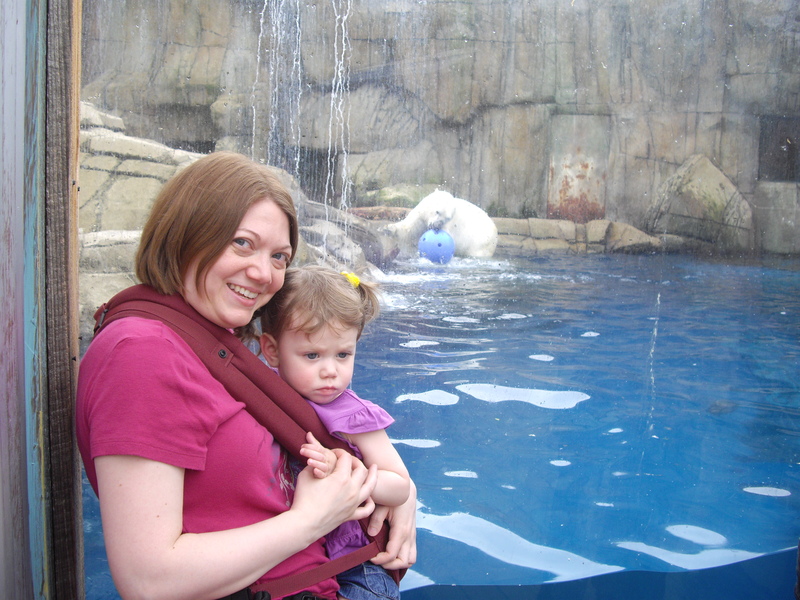 The elephants were also a big hit…until they got close and then there was much screaming “No!”. 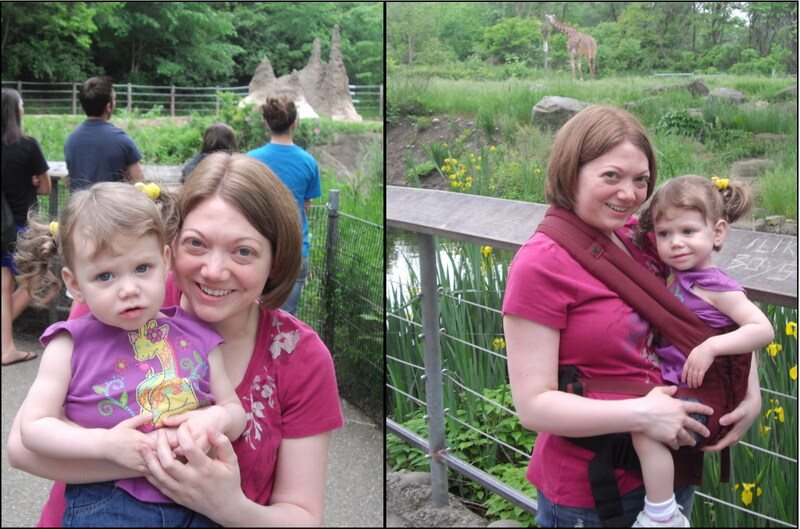 Left: Missing rhinoceros Right: Giraffes! This kangaroo and I were buddies. He (She?) was trying to eat a plant that was just out of reach so I picked it and fed it to him through the gate. 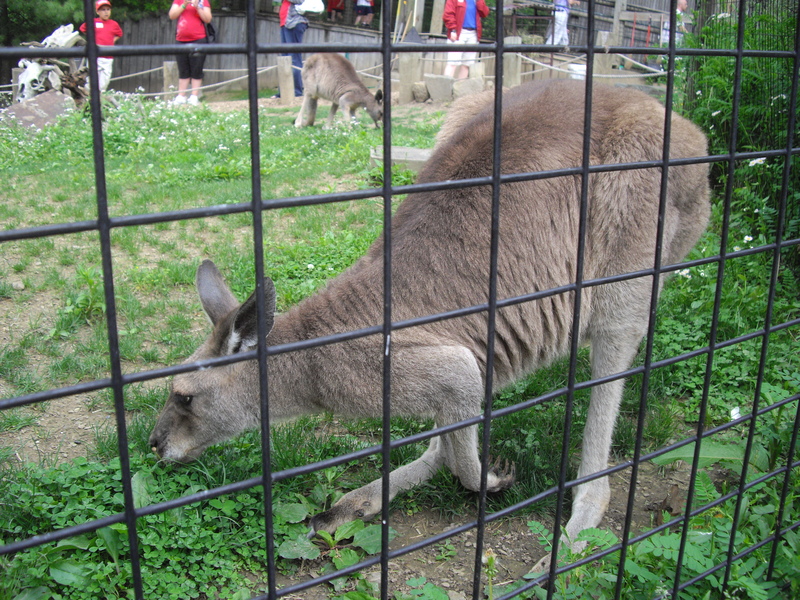 We were doing fine until some kids came up and started screaming “Hey, joey!” and trying to pet him through the gate. Kanga hopped away. 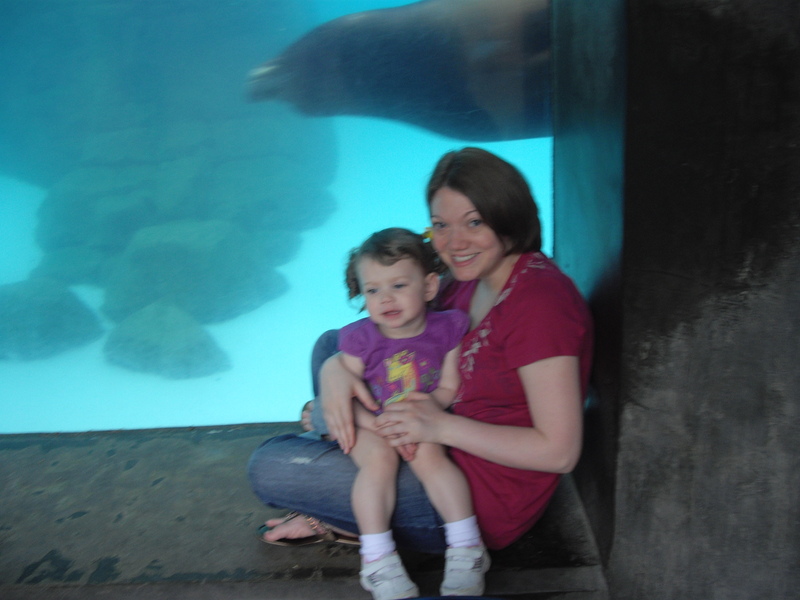 The Sea Lions were our last stop. 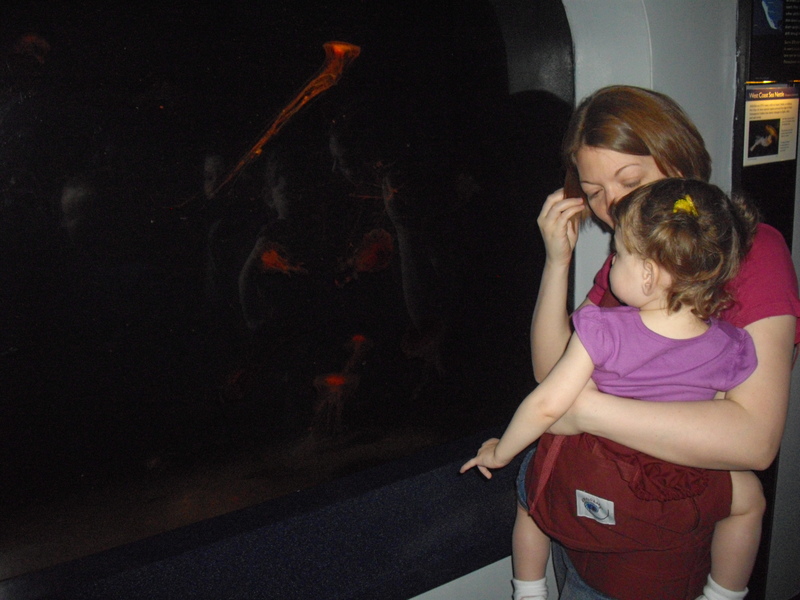 At first Adaline was afraid of them but after she got used to them she started to count them and would say “hi” when they swam past. 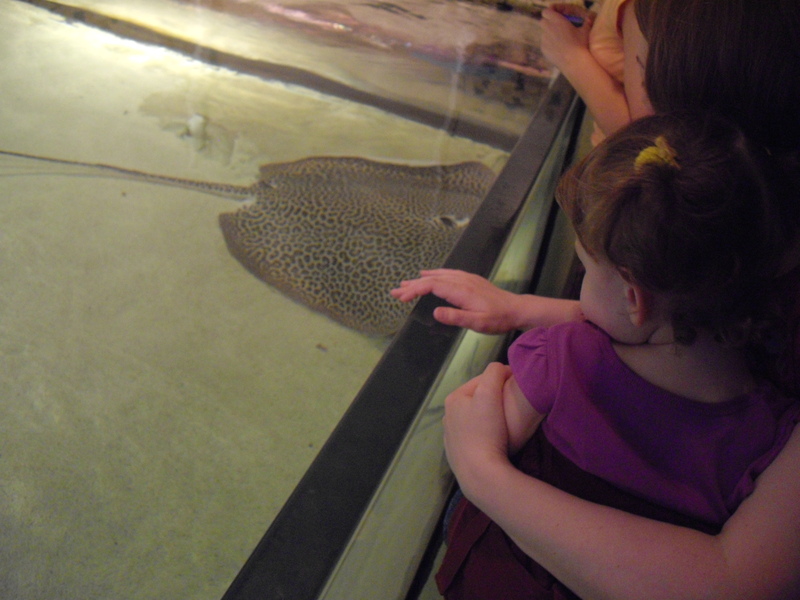 After the zoo we went to the Children’s Museum. 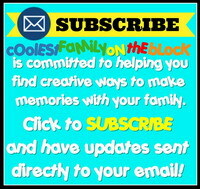 Do you have some place fun in your town to share? 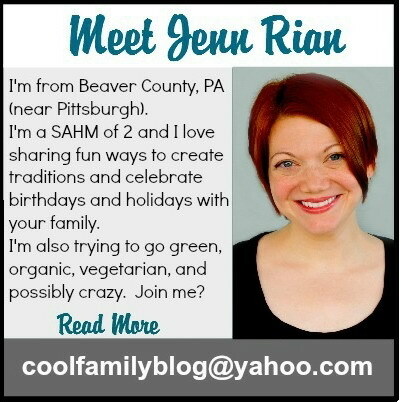 Write a post and come back at 10pm est tonight to link up with the “Show Us Your Town!” Hop. 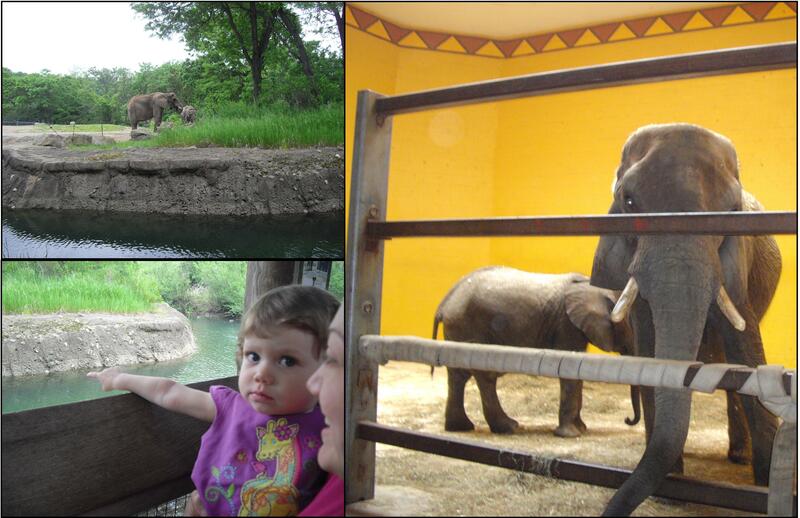 Posted on July 1, 2011, in Blog Hops, Links, Local, Show Us Your Town and tagged blog hop, links, linky, pittsburgh zoo. Bookmark the permalink. 2 Comments. Great photos, looks like a very fun day!